6. 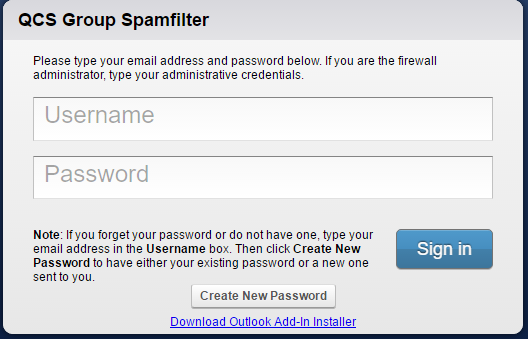 You can also Block email addresses or entire domains the same way. 7. Blocking will stop the message appearing completely. 8. Quarantine will cause the message to appear in your twice daily quarantine summary, where you can choose to deliver, whitelist or delete it. 9. Tag will simply add “Bulk” to the subject, but you will still receive the message to your inbox (not recommended). 10. The Spam quarantine summary will be sent to mailboxes only when spam is caught in them. Messages are automatically deleted after 2 weeks. 11. If a user whitelists a message from the spam quarantine summary, it will only apply to future messages sent to their address only.